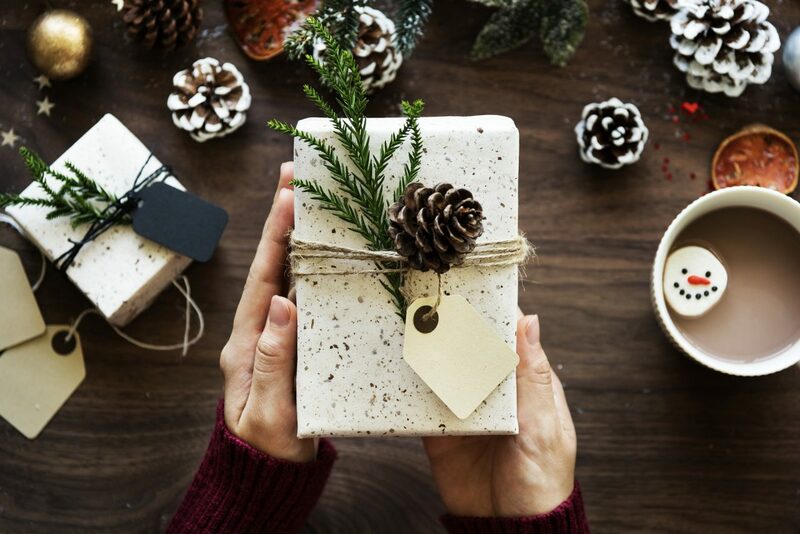 The holiday season is a perfect time to give back to others in meaningful, sustainable and impactful ways. While we might be preoccupied with finals, travel plans, and holiday shopping, try to take time to focus on purpose. Even college students with limited time and resources can help others and make a difference. If you aren’t sure how to get involved, the following charities and organizations are within the Clemson community. You can choose to either volunteer or donate to their causes. The mission of this annual charity drive is to collect toys for underprivileged kids across upstate South Carolina. The program accepts new, unwrapped toys for children of all ages and gender. You can donate stuffed animals, board games, sports equipment, and many other items. Country Santa ensures that local kids and teenagers will have presents under their tree each holiday season. Donating is simple and convenient with two drop-sites on the Clemson campus—one near the School of Pharmacy and the other near the School of Medicine. Helping hands is located just 10 minutes from the entrance of campus. Their goal is to provide shelter and necessities for children who have been neglected or abused. If your passion is to love on the kids who need it the most, consider a volunteer position at the Helping Hands shelter or thrift store. However, due to the sensitive nature of working with abused children, you must first clear a background check. Once confirmed, you can volunteer Monday through Friday, between 3:30 and 4:45 PM, or during the weekends. Student Organic Farm is a part of the university’s School of Agricultural Sciences. Their mission is to empower the local community with nutritious and sustainable produce. All undergraduates (of any major) can volunteer and assist in distributing healthy food to residents of the Clemson area. The Student Organic Farm also partners with Upstate Food Co-Op to promote natural, organic and wholesome eating habits. If you’re interested in nutrition or wellness, this is a perfect volunteer opportunity. Whether you donate monetarily or volunteer your time, the holiday season is an ideal time to get involved in your community. The more intentional you are about helping others, the more positive of an impact you’ll have—both during the holidays and into the New Year. Focus on purpose and giving back, most importantly, how you can help those that might be less fortunate during the holidays. Contact an organization within the Clemson community today. Receive waived fees and free rent offers. Message and data rates apply. Reply STOP to end. Fill out the form for more information and receive a link to your application.